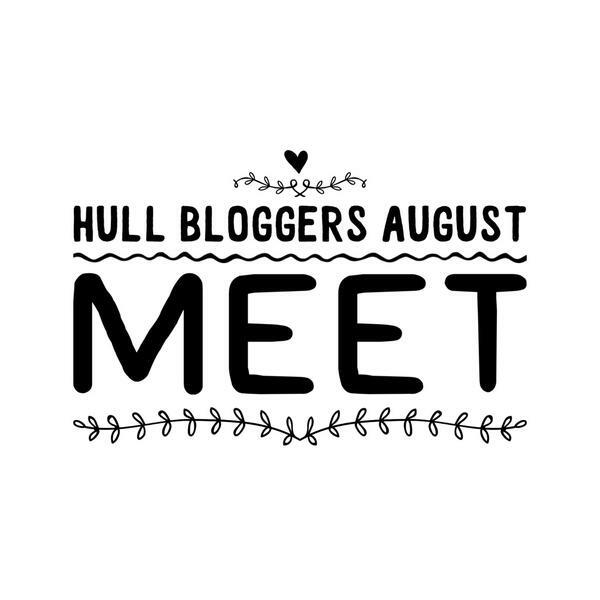 As you may already know I along with two other lovely ladies are organising a summer blogger meet up in Hull for 30 amazing local bloggers. This has been in the making for about 4 months and it has taken a lot or hard work, stress and determination but it has also been really fun! 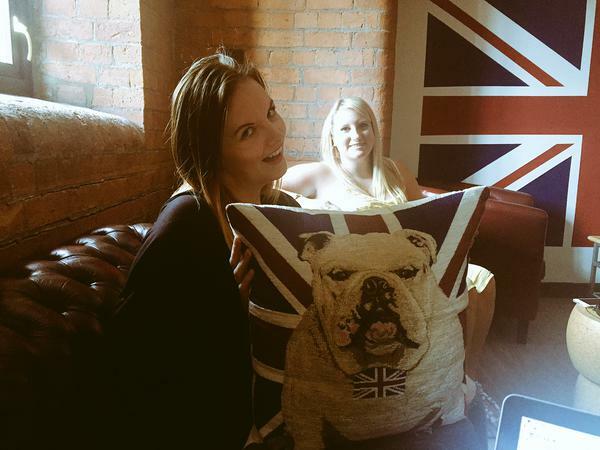 I thought I would share my 5 top tips to organise your own blogger meet up ! 1. Get your blogging buddies on board ! 2. Work with what you've got. If you have previously worked with brands in the past why not give them a shout and see if they wanted to work together again? 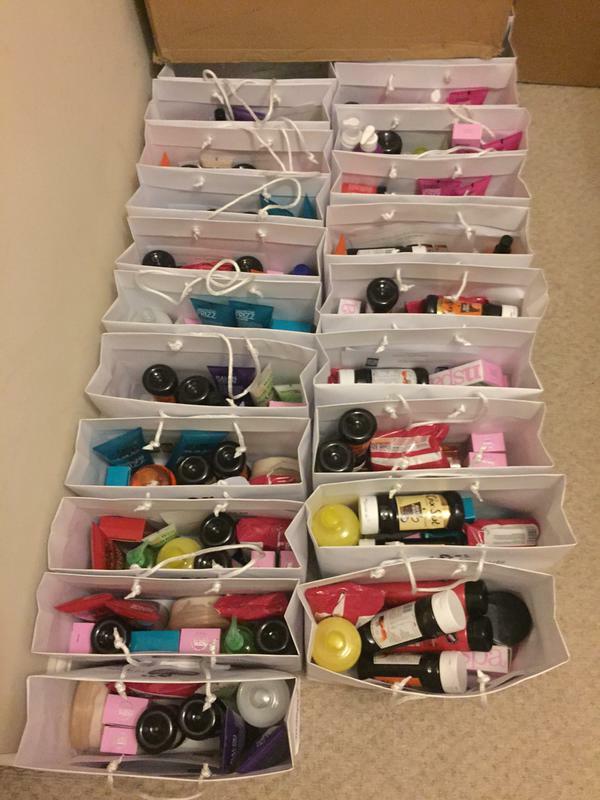 I have defiantly tried to use all the resources I had in this aspect and it has worked really well. Once you already have a relationship with someone they are usually more than happy to work with you again. If it wants for Excel I wouldn't have a clue what was going on! I have had lists upon lists, little notes written all over and all sorts of emails going on by putting it in to spread sheet I know exactly whats going on. I have everyone who's attending along with all their details saved (brands usually want to have a look at this) I have all the bands involved with their contacts and what they are sending and if its been received etc. It really helps you feel organised! 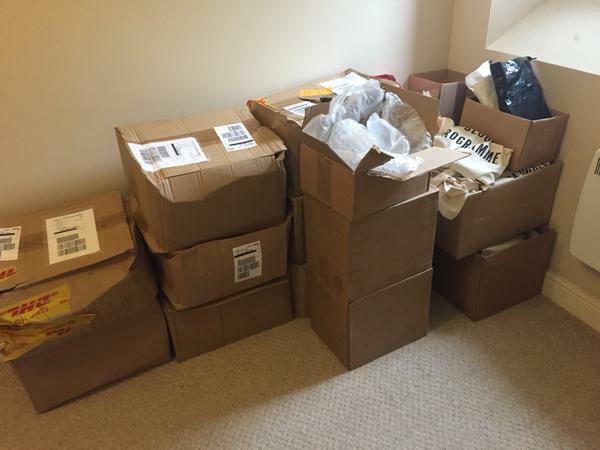 Leading on from Excel, just in general you need to get organised from the off make sure you have a set date and venue and rough idea of how many bloggers will be attending. There has been three Hull Meets now and they have pretty much doubled in size each time ! Having a venue big enough is obviously really important as we don't want to all be squished in.